The club has began to publish historic LMC journals which can be found on the Journals page. A project is underway to compile profiles of early members and can be found on the profiles page. 1932 - Club Founded. Footage of the LMC skiing at Glencoe is available here. 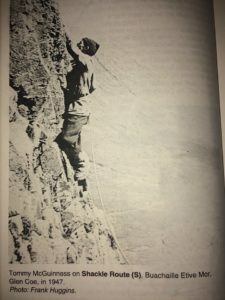 As many club members are serving overseas, the club begins a journal in 1944 to allow members to keep in touch and record mountaineering outings. The club has provided these on the website for public access. 1978 - Ken Johnstone and Pete Ogden make first ascent of Spacewalk on Aonach Dubh. 1980 - Ken Johnston and 'Cubby' Cuthbertson climb 3 new E5 routes on the Cobbler. 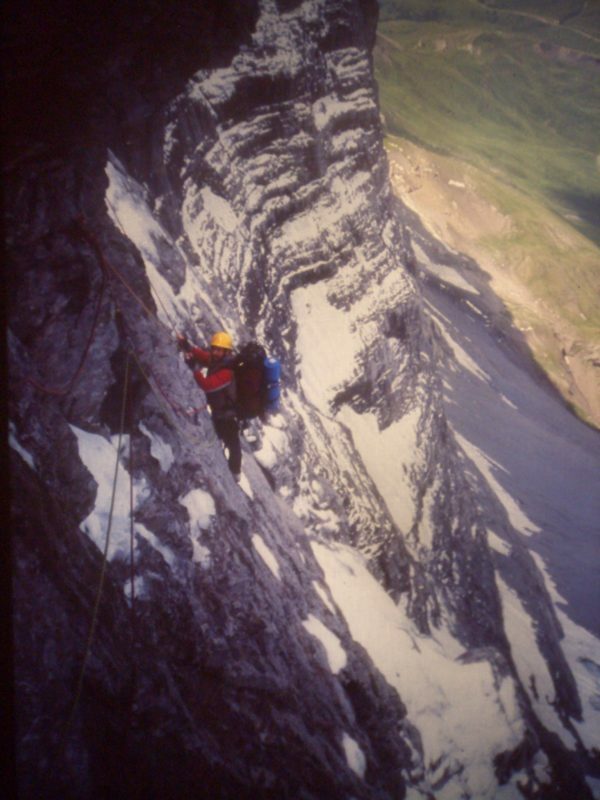 1989 - Gordon Longmuir and Graham McGill make an attempt on the Eiger North Face. Read about it here. The Manse Barn 21 year lease ends, after a further 5 year lease is signed and terminated, a new landlord verbally agrees to keep the hut for use of the LMC. 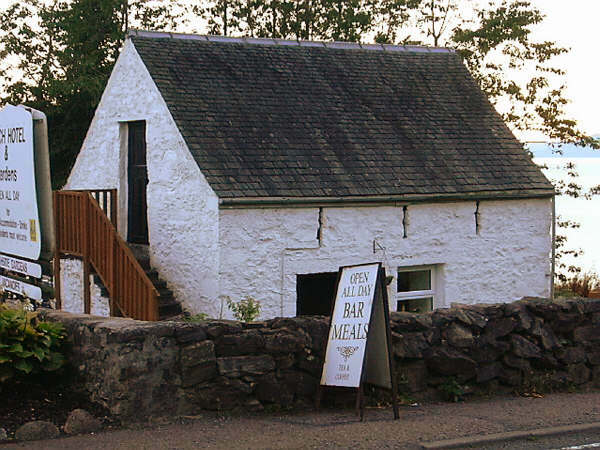 2014 - Club sadly loses the Manse Barn. 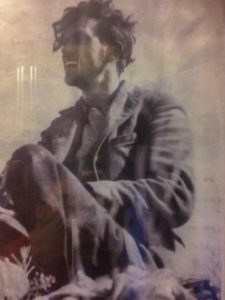 Hunt for new hut goes on..
2018 - The annual club ceilidh re-unites climbers from the post war era and the 'Lomond Tigers' with current members. Lomond Tigers: Garman, Eccles, Anderson in fifties 'helmets'.